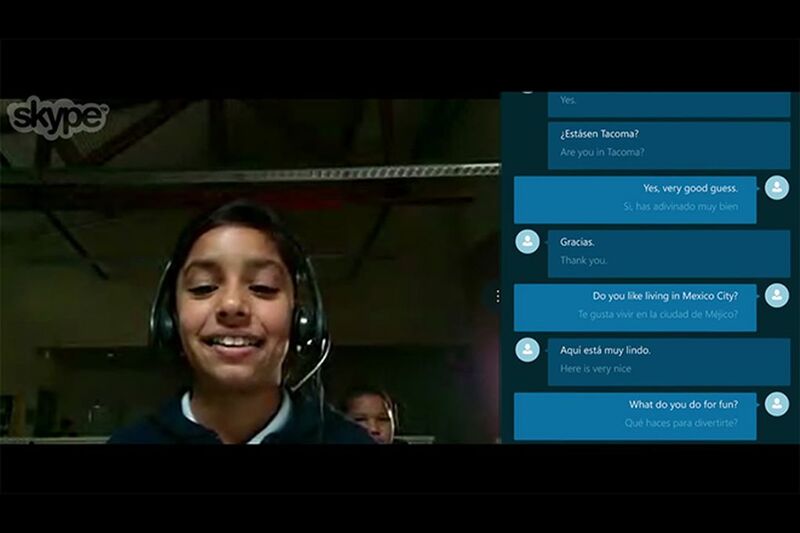 Skype is expanding the availability of its real-time voice translation tool to calls made to mobile and landline. The tool, which was released in 2014, previously only worked on Skype to Skype calls. Real-time translation with mobile and landline calls will work the same way as Skype to Skype calls. Upon calling a user from Skype, you can click on translate option and the other person will be notified by a recorded message that their call is being recorded and translated. There will be a small delay between the person speaking and the translated segment playing back. The transcript of the original language and the translated sentences will also appear on the screen. To use this feature for landline and mobile, users will currently need three things: they need to be signed up for Windows Insider Program, they must have the beta version of the Skype app and they need to purchase some Skype credit to call on landline or mobile. The post Skype’s real time voice translation will now work for calls to mobile and landline appeared first on TechJuice.